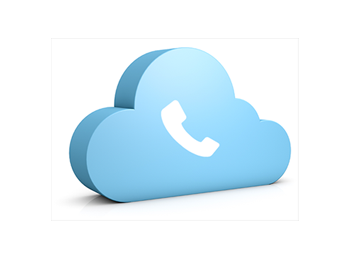 C3 Pure Fibre Business Network provides a world class, Cloud-based phone service that is affordable and reliable, using the convenience of the internet to give employees the mobility to communicate locally and internationally. All the benefits of a regular Private Branch Exchange system but without the expensive setup and bulky hardware. 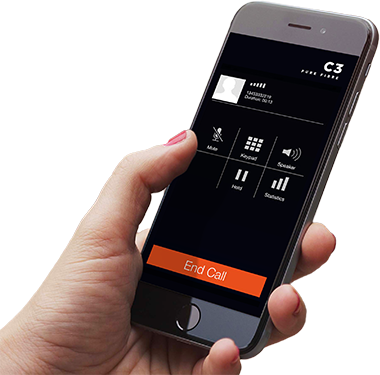 C3 N Go is an app that allows our customers to make and receive phone calls through the app on their iPhone. 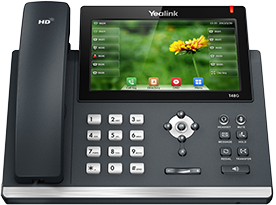 Answer your phone call from anywhere in the world, with data or a WiFi signal.